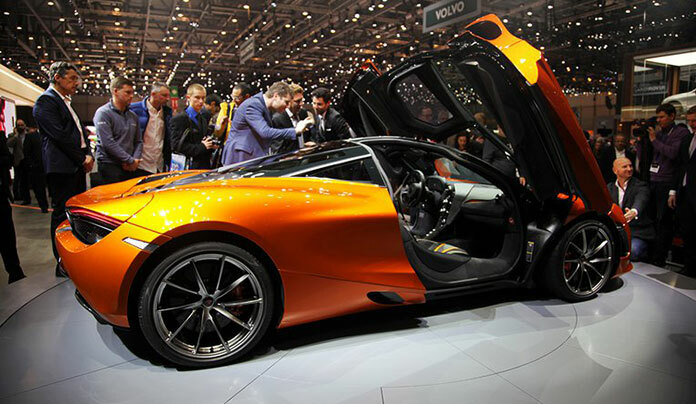 There are many motor shows around the world these days, but few can claim to be more important than the Geneva Motor Show. 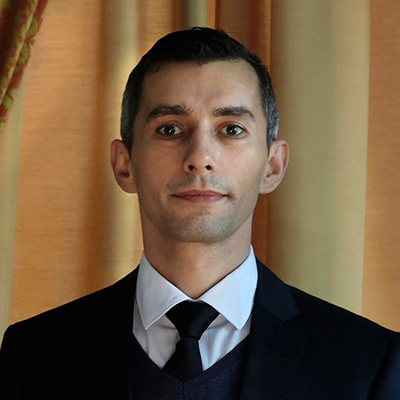 Geneva is the premier showcase for the industry in Europe, although it’s reach and the interest it generates goes way beyond its own continent. 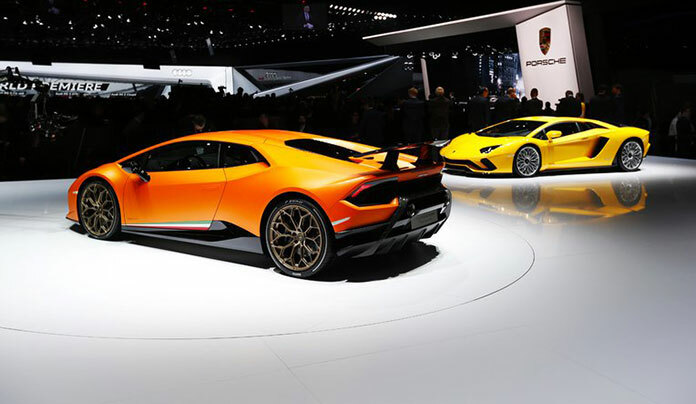 So, let’s take a look at the 10 best cars on show at the Geneva Motor Show 2017. 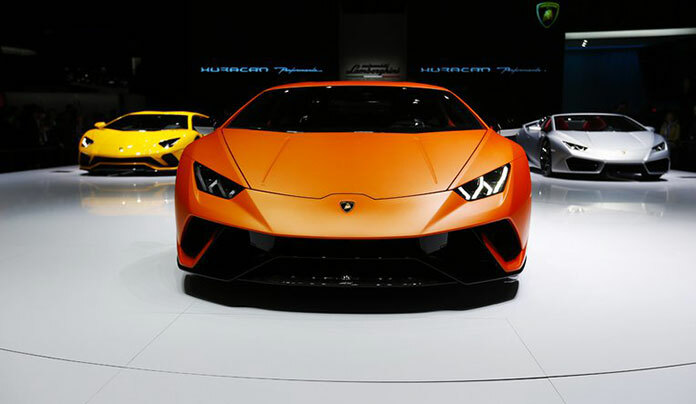 You don’t have to have a Formula One pedigree to make sensational supercars, but it doesn’t hurt either. 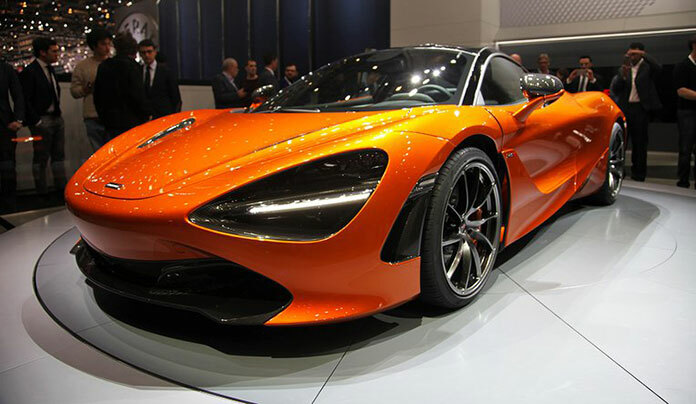 McLaren may have only established its road car division just six years ago, but it’s already been responsible for some sensational offerings and the new 720S is no exception. 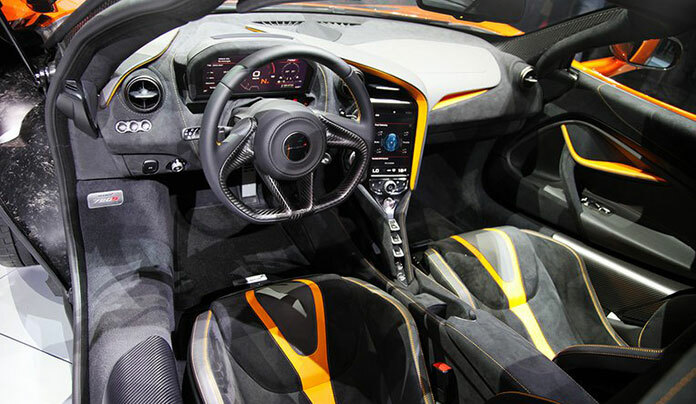 It’s lighter than the 650S and has twice the aerodynamic efficiency. 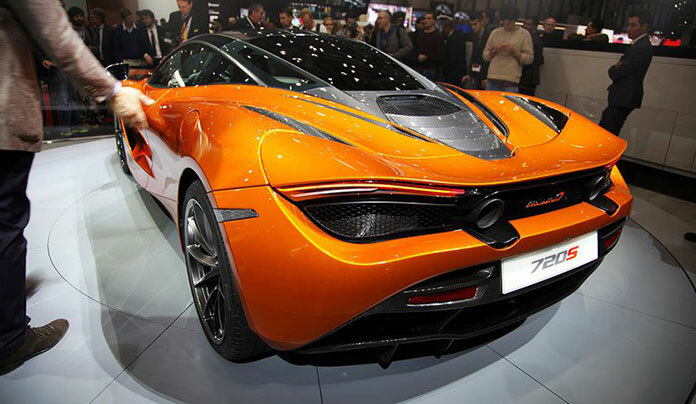 With its 720 horsepower, stunning looks and stellar aerodynamics, the McLaren is setting new standards the establishment will have to match. 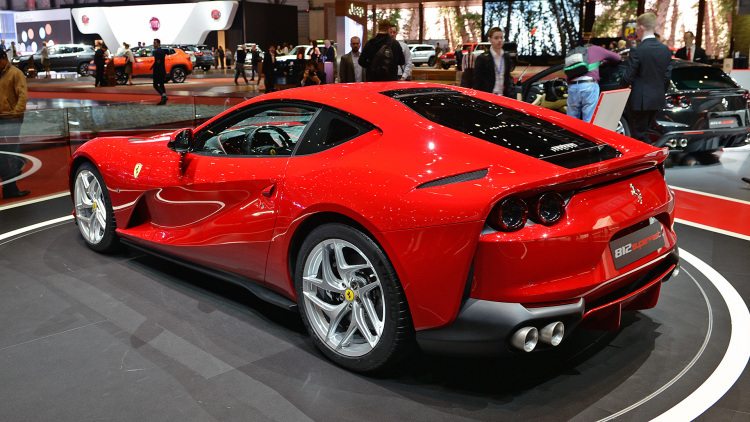 If the McLaren is the upstart then Ferrari has to be the epitome of the establishment, but the legendary Italian manufacturer’s 812 Superfast was still always going to be a huge crowd pleaser at this or any event. 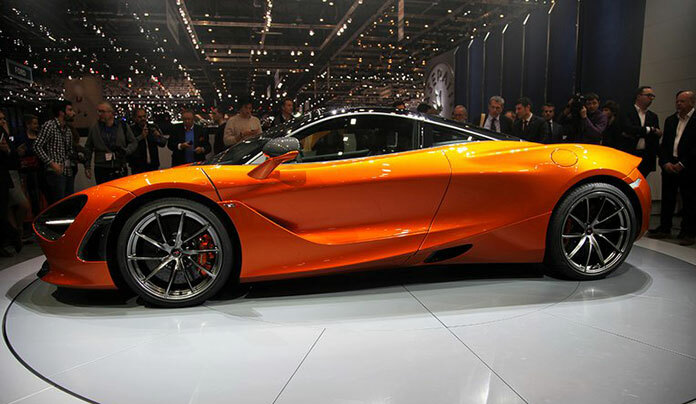 Like any Ferrari, it obviously looks the part, but the 789 horsepower V-12 makes it go as good as it looks with 0 to 60 mph in 2.9 seconds and top speed of 211 mph. 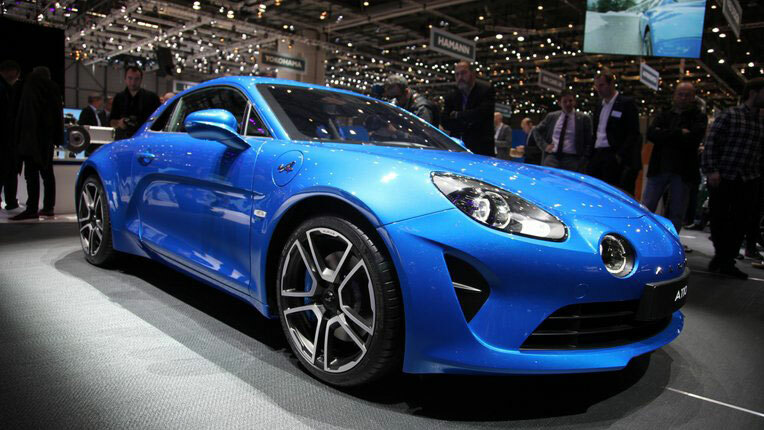 Alpine A110 is France’s answer to the Porsche 718 Cayman and Alfa Romeo 4C. 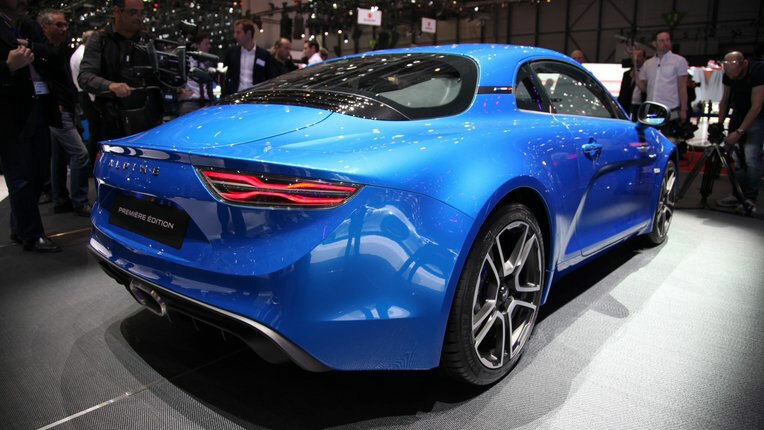 You probably have to be of a certain age to remember Renault’s previous Alpine sports cars, but everyone should take notice of the French automaker’s resurrection of its iconic sports car nameplate in the shape of the Alpine A110. 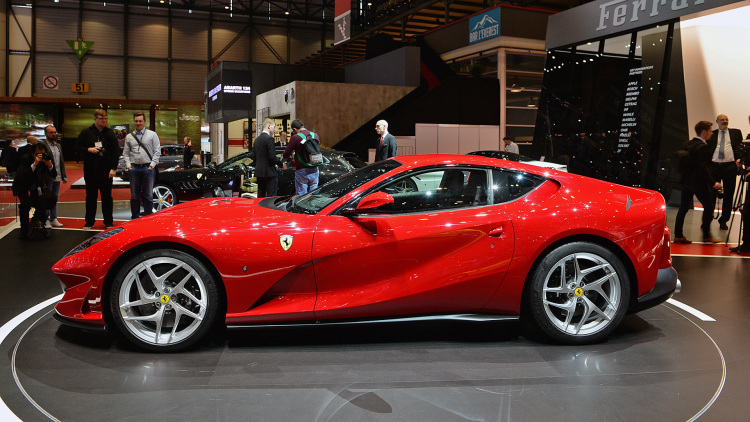 Its 1.8-liter turbocharged inline-4, 252 horsepower engine is no match for the Ferrari or McLaren, but neither is the much more affordable price tag it is going to come with. 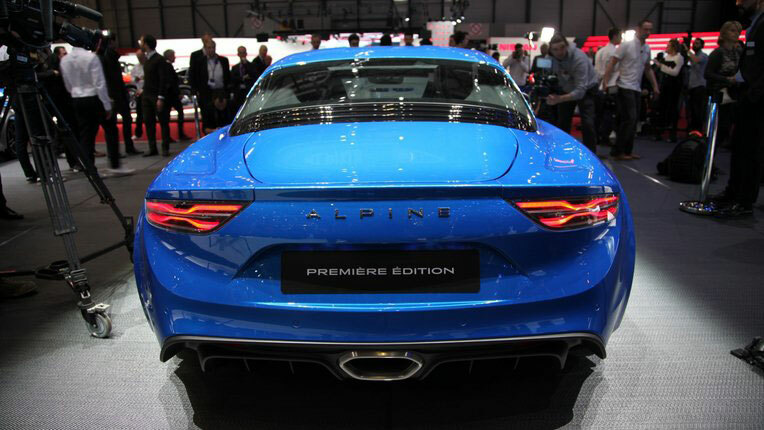 Priced at 58,500 euros ($61,849 at today’s rates) in France, Alpine will build only 1,955 examples. 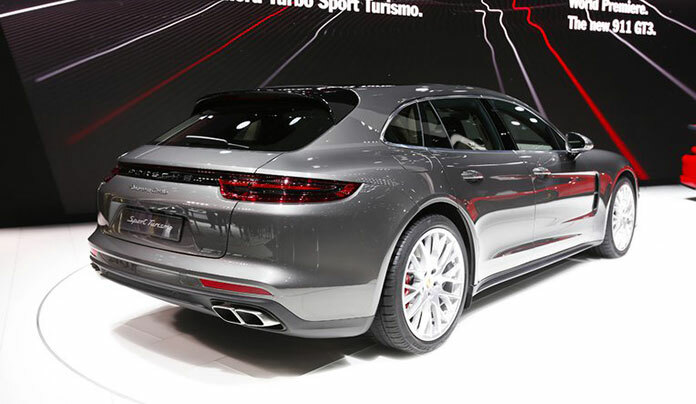 A Porsche estate car? You’d better believe it. 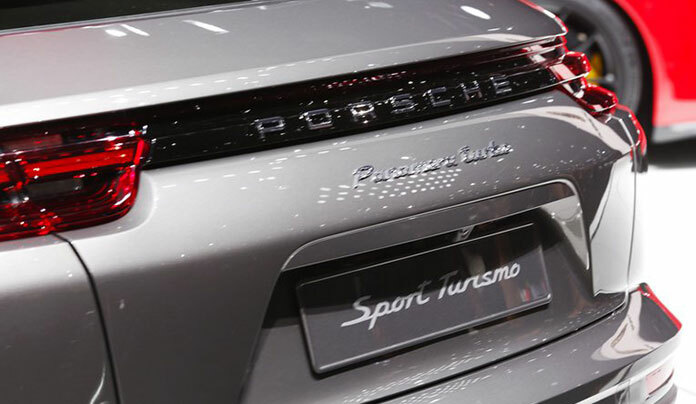 Porsche has morphed from being solely a manufacturer of sports cars to now offering us a saloon and two SUVs, so the expansion continues with the Panamera Sport Turismo (Video). 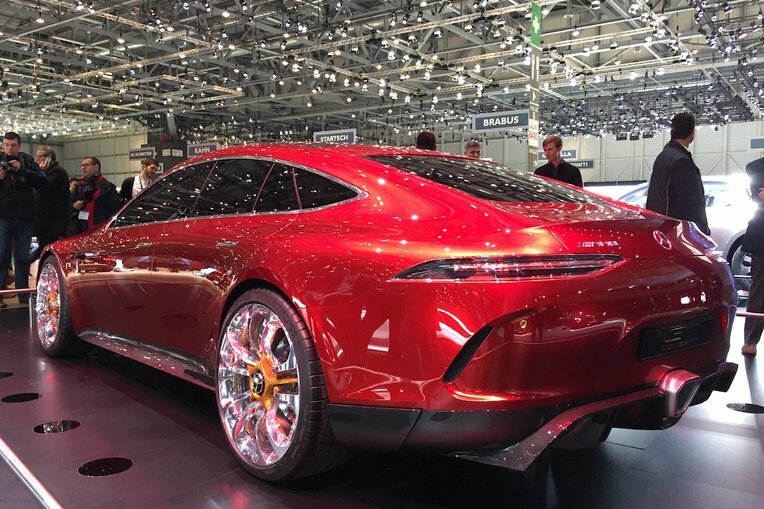 A Porsche estate might not be what purists and enthusiasts want, but Porsche’s recent track record of success with its new models suggests the Sport Turismo could be another big hit. 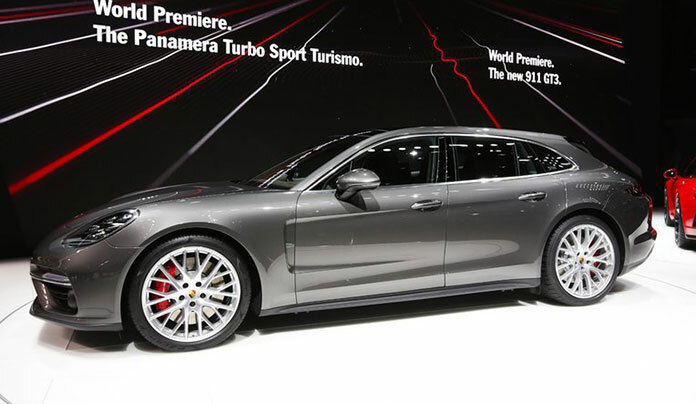 Porsche may be new to the world of the estate car but BMW is one of the masters of the art, so the new 5-Series Touring is probably going to be the one to beat in this class. 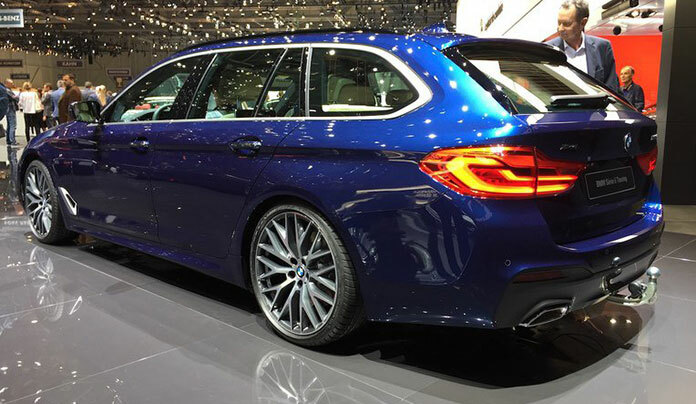 The 7th generation of the 5 series estate has grown in size, but at the same time become roughly 100 kg lighter. 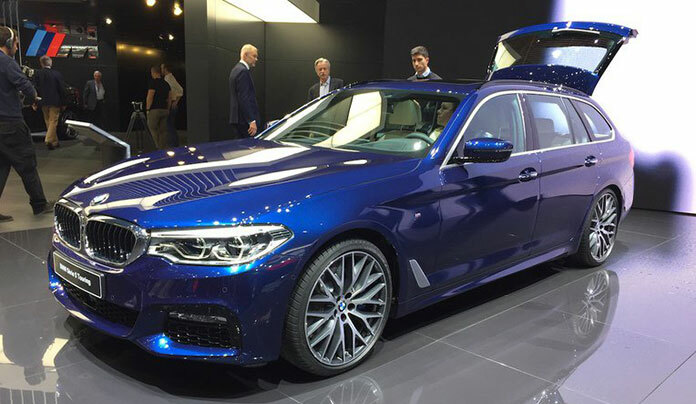 In terms of image, class, quality, practicality, versatility and efficiency, you’ll have to go a long way to beat the new 5-Series Touring. Perhaps not the most exciting car at the show, but it could actually be the only car you’ll ever need. 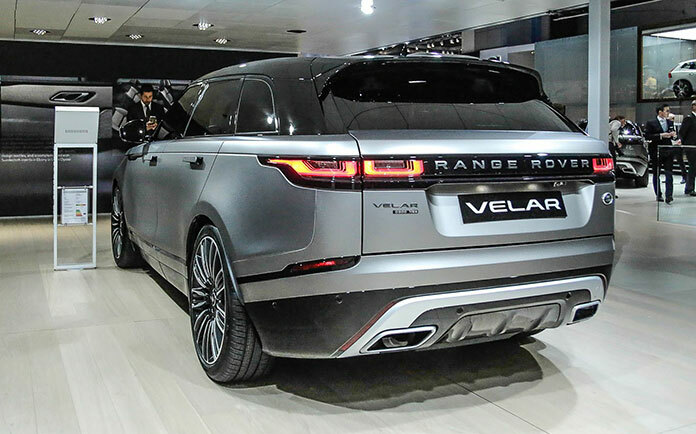 The new Velar might not be the most expensive car at Geneva 2017, but it’s certainly stealing plenty of the limelight. 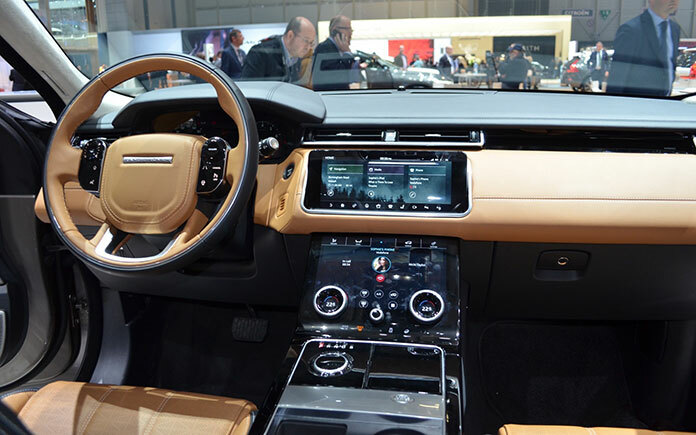 It’s designed to bridge the gap in the range between the Evoque and the Range Rover Sport, but the stunning design of the newcomer could steal sales from both. 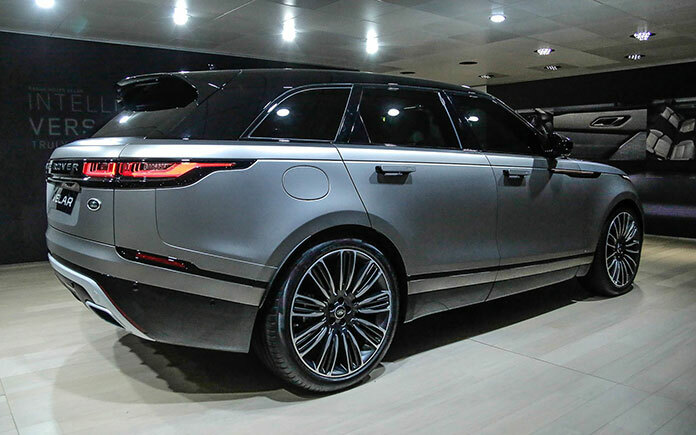 Its low stance may mean less off-road capability than other Land Rover models, but when it looks like this, who cares? If you fancy one, you’d better join what’s expected to be a very long queue though. 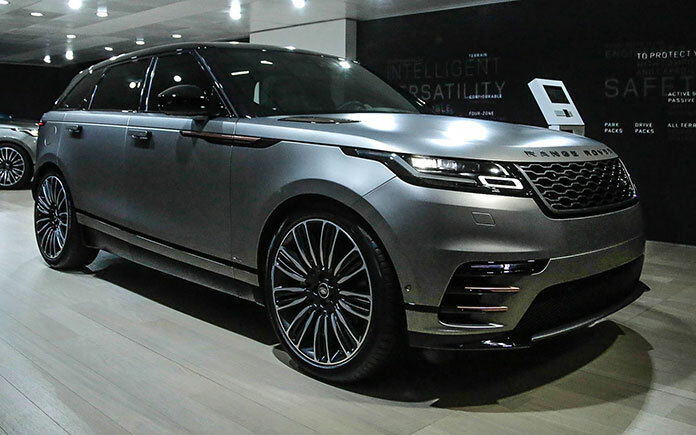 Effectively increasing the Range Rover brand into a four-strong range, additionally it will provide the brand with a competitor to the long-line of coupe SUVs, including the Mercedes-Benz GLE Coupe, BMW X6 and Porsche Macan. 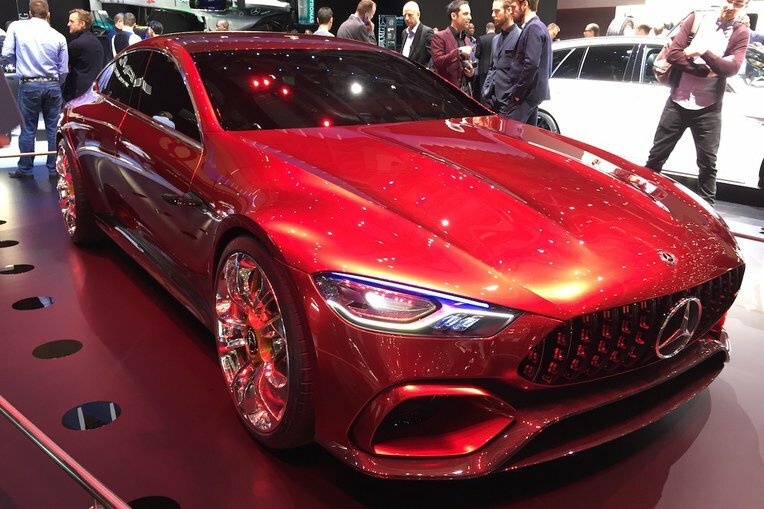 Don’t be fooled by the concept tag as the Mercedes AMG GT Concept has been confirmed as going into production sometime in 2019. 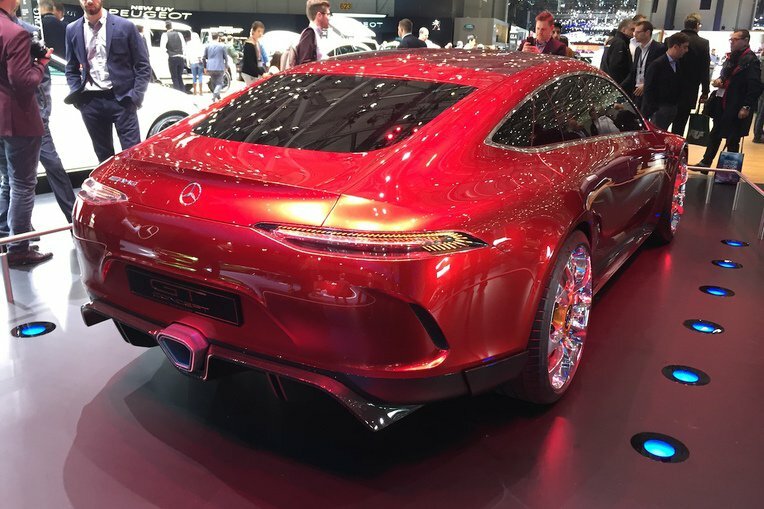 It will be AMG’s first ever performance hybrid and it will have the same 4.0-litre twin-turbo V-8 petrol engine linked to an electric motor as the AMG GT supercar. 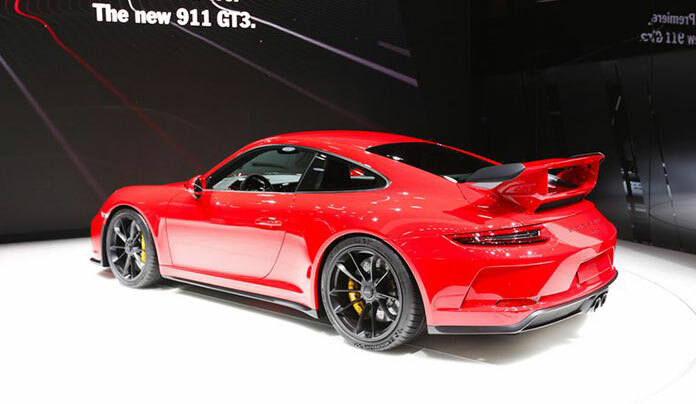 This four-door version will therefore deliver an eye-watering 816 horsepower. 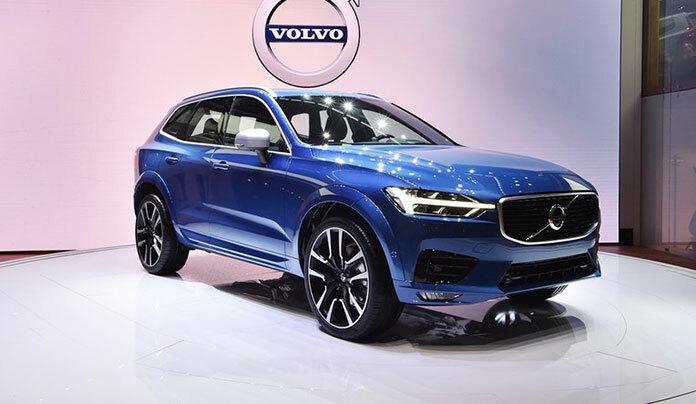 Pretty much a scaled down version of the already excellent XC90, the XC60 is likely to be Volvo’s latest license to print money. 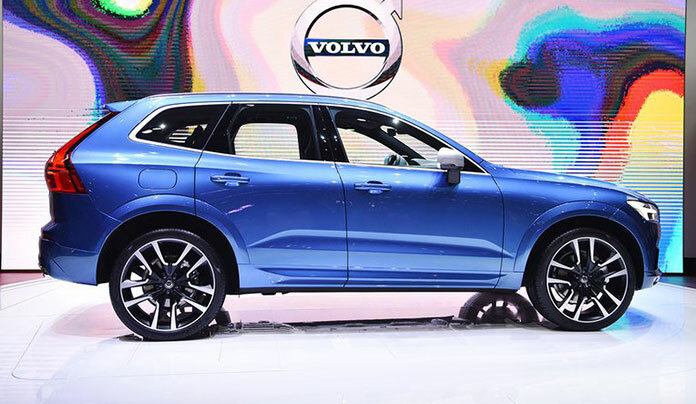 It looks the part, comes packed with equipment and it’s going to be one of the safest vehicles of its type you can buy in its class. You’re going to be seeing a lot of these on roads near you very soon so you’d better get used to it. 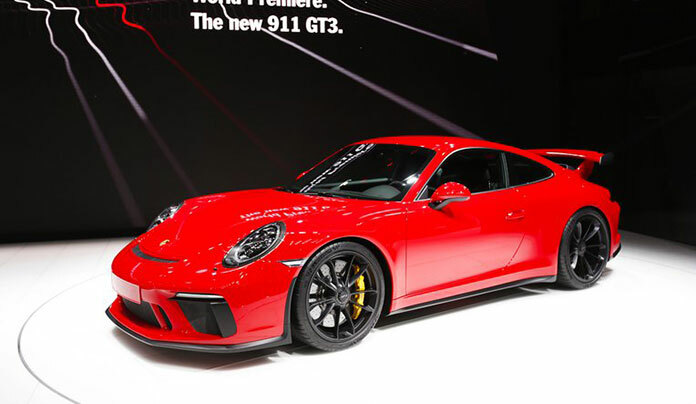 It may only appear to be facelift at first glance, but there’s more than that going on underneath the new Porsche 911 GT3. 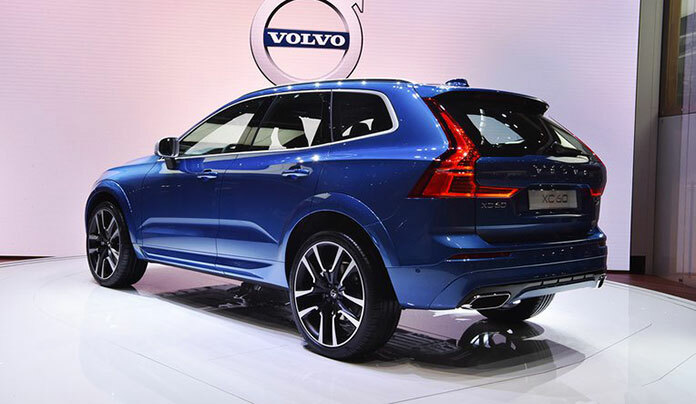 The rear-mounted flat-six engine has now grown into a 4.0-litre unit, and there have been notable tweaks to the suspension and steering. 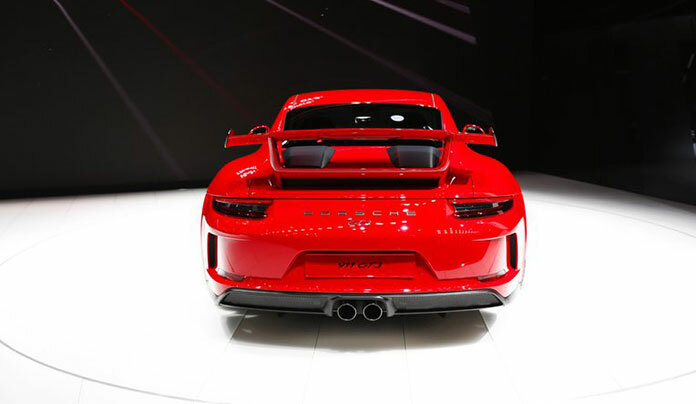 But perhaps the biggest change is the addition of a six-speed manual gearbox lifted from last year’s limited run 911 R.
Motor show organisers don’t pay manufacturers to turn up at their events, but if they did, the one they’d all want to have on the bill first would have to be Lamborghini. 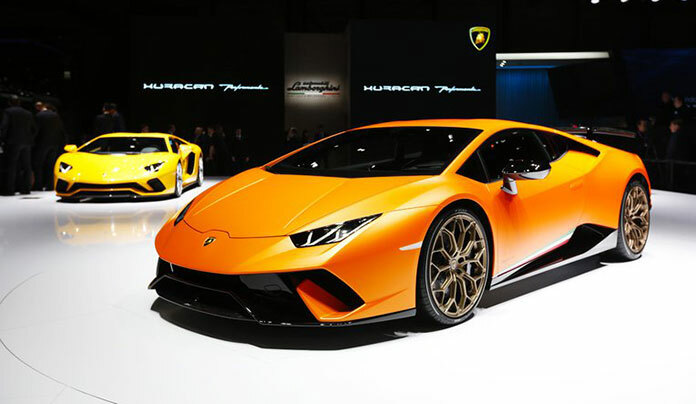 The Huracan Performante is the most hard-core Huracan (with a 5.2-litre V10 engine producing 640 hp – 30 hp more than the Huracán) produced so far, and that’s really saying something. 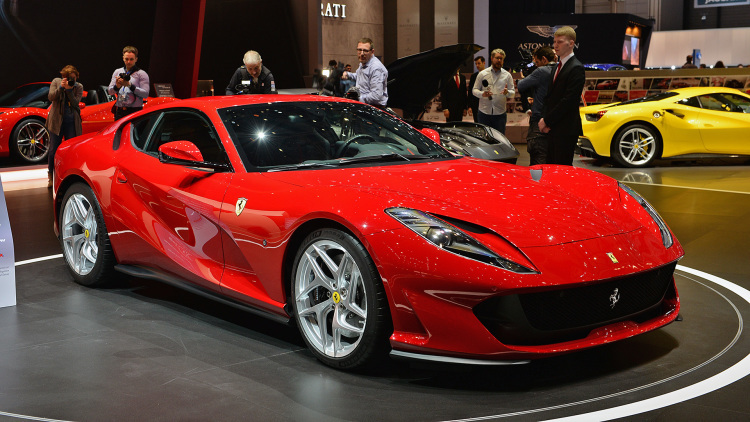 Oh yes, it’s also now the fastest production car ever to lap the Nurburgring.